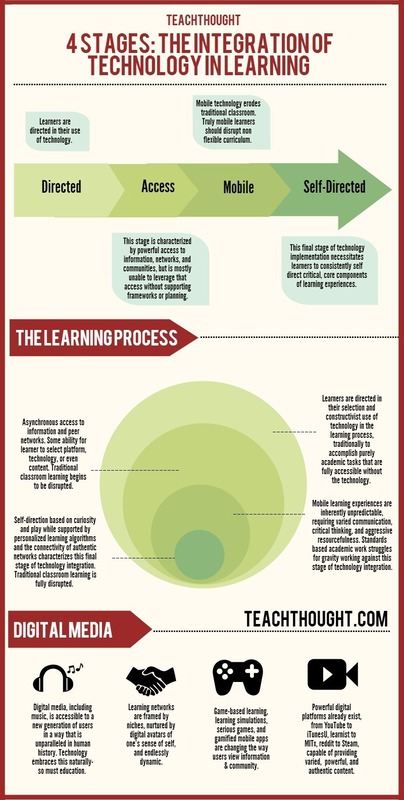 Excellent infographics, very useful for those who do not know about modern teaching methods. I recently had some problems with the unprofessionalism of my employees, after which I decided to try a modern learning platform https://valamis.arcusys.com/future-of-learning . This is a good practice in any business, especially if you want to work with a professional team and get a real profit.